What is the purpose of HD starter and extension workbenches? 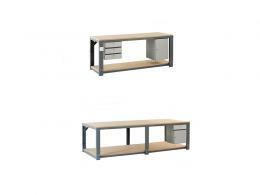 These workbenches are the perfect choice if you need some strong items that allow you to create a variety of personalized workspaces. Once you have a starter piece, you can add on as many pieces as you like to create a longer workspace or a workspace for different applications. 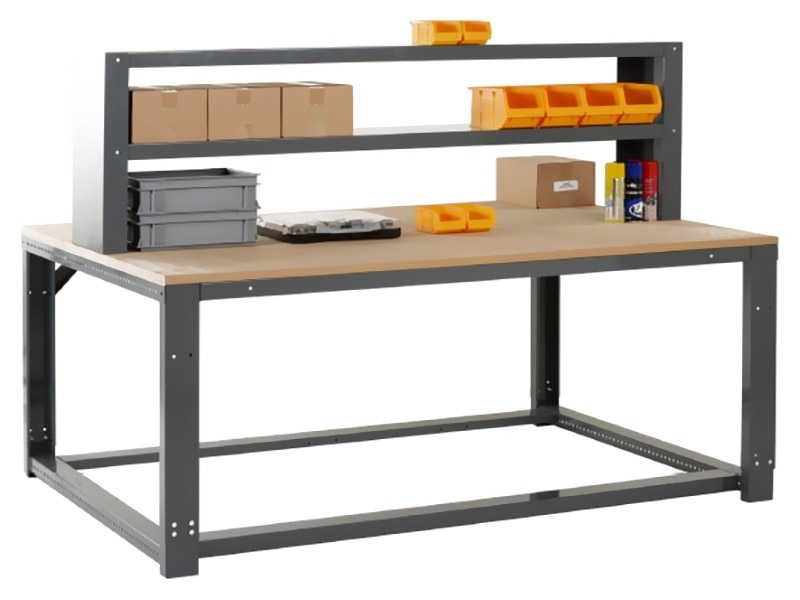 These workbenches are great for use in most environments. They are highly customizable, so they can easily be adapted for a variety of uses. They can be used in warehouses, workshops, garages, studios, schools, stores, homes, and more. Anyone who wants an adaptable workbench option that is easy to modify will find this product useful. 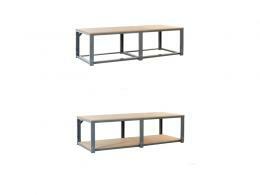 These benches are great for business and warehouse owners who need workbenches that can easily be lengthened or adjusted, but they are also great for anyone else who wants an easy-to-personalize option. You can easily bolt on multi-position cross rails in different combinations to create set-ups that suit individual applications. If two people are working together, this item is useful because it is easily accessible from both sides. You can easily adjust this item’s height from 840mm to 940mm, depending on your needs. These benches have a framework made from a section of fabricated steel with welded leg supports and the modular design is heavy-duty and built to last. This product adjusts in increments of 25mm. You can choose from MDF, Laminate, and Vinyl worktop options. All of the steel work on this item is powder coated in a dark grey that blends in well to most spaces. 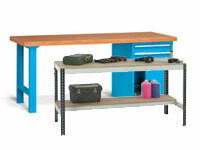 With these workbenches, you can create a run by beginning with 2m or 3m starter workbench and adding-on from there.